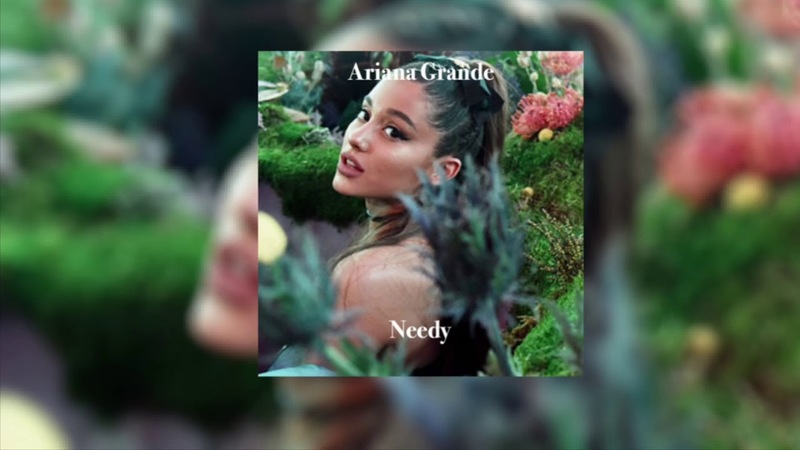 “Needy” and “NASA” have sold over 500,000 units in the United States and now are eligible for a gold certification! ??? ?